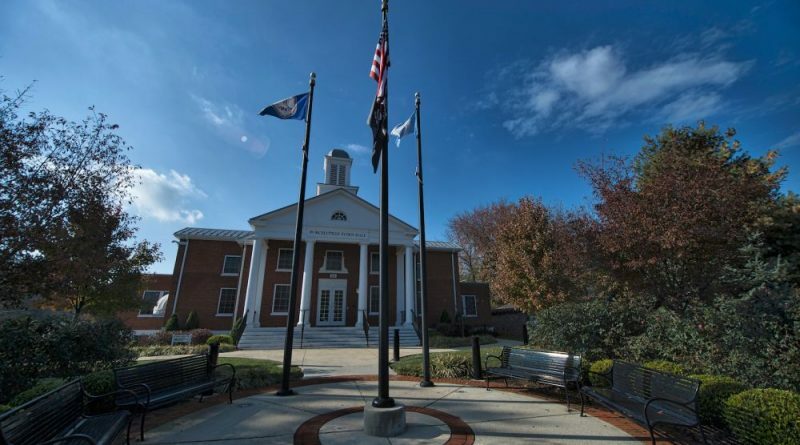 Purcellville today announced that it has hired a new retired police chief to help lead the audit of the investigation of Police Chief Cynthia McAlister. Timothy Longo, Sr. will take over for Thierry Dupuis, the retired Chesterfield County police chief who town staff hired six weeks ago at $125 an hour for the job. Longo and Dupuis have essentially swapped roles—Longo having retired as the City of Charlottesville’s police chief in 2016 and Dupuis two weeks ago becoming the city’s interim police chief. Longo will now work alongside the Wilson Elser law firm on the audit. Aside from his 15-year stint in Charlottesville, Longo previously served 19 years with the Baltimore Police Department. He is a 1993 graduate of the University of Baltimore School of Law, a lecturer on investigation and litigation concepts at the University of Virginia School of Law and currently serves as a police practices expert in criminal matters and Section 1983 claims, which provides civil remedies for citizens whose rights have been infringed. Longo will remain in town through the duration of the audit, and will be paid the same as Dupuis. The audit of the investigation on McAlister began Dec. 7, following allegations that former Interim Town Manager Alex Vanegas had an improper personal relationship with the human resources specialist hired to lead that probe. All due respect to the former chief of Charlottesville PD, but seriously, this guy retired under pressure because of his failure to plan accordingly / appropriately for a visit from the KKK, one of the most dangerous hate groups in the world. And as a result of his poor and/or lack of planning, three innocent people lost their lives. So the town council believes this is the best qualified individual to come in and determine whether others have made poor decisions?? Are you kidding me?!!! The prevailing thought is that the town council has been embarrassing the Town of Purcellville over the past 6 months or so. Now they seem to feel fine insulting the intelligence of the citizens of this town. The definition of insanity is continually doing the same thing yet expecting different results, correct? That being the case, unless there is a concerted effort by the citizens of Purcellville to vote these idiots out of office, then we shouldn’t expect any better. Let’s start at the top – remove Frazier this spring as he certainly doesn’t have the common sense to step down and let someone else try to piece things back together. Next on the chopping block – Jimmerson. She’s made a habit of insulting anyone who has lived in this town longer than her. Both must go. @resident08. Chief Longo retired May 1 2016 and had nothing to do with the Charlottesville PD during the rally in August of 2017. Al Thomas Jr. was the Charlottesville Police Chief and it was Chief Thomas who resigned under pressure from the handling of the rally. Please get your facts straight before passing judgement on Chief Longo. I stand corrected. My apologies for not being more thorough before spouting off.